Rod End Ball Width 0.375 in. Rod End Centerline Length 1.875 in. Rod End Head Bore Size 0.250 in. 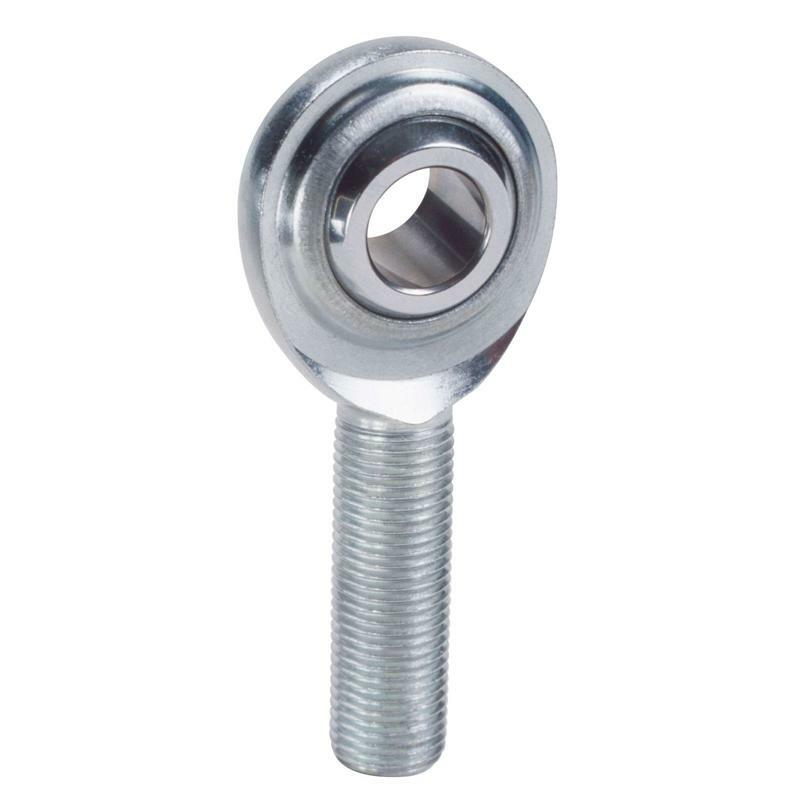 Rod End Head Diameter 0.875 in. Rod End Head Width 0.375 in. Rod End Static Load Capacity 5,534 lbs. Rod End Thread Size 5/16-24 RH in. This was my second order with Autoplicity. The first order I had to call to get an update, but just happens the part was out for delivery the day I had called. This second order went without a hitch! In both cases, shipping was fast and the products delivered at great prices, not to mention some of the best prices on shipping. I will definitely look here for my future parts needs! !